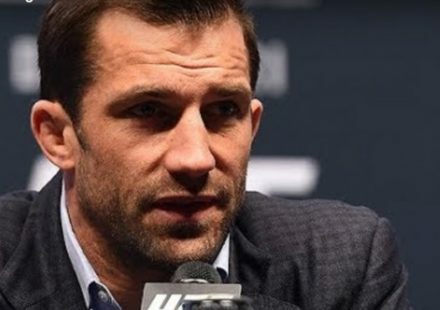 A rematch between two former middleweight champions has been finalized for UFC 230 with Luke Rockhold taking on Chris Weidman on Nov. 3 in New York. The fight was verbally agreed upon several weeks ago but Rockhold was still finalizing the details of his own side of the deal with the UFC until just recently. Now all parties have agreed on the details and bout agreements should be signed at any time according to sources close to the matchup. ESPN first reported Rockhold’s deal on Friday. 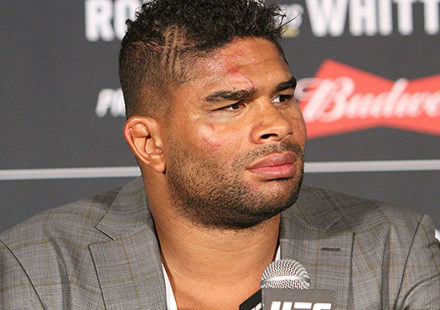 The fight will serve as a chance at revenge for Weidman, who lost the UFC title to Rockhold back in 2015 when he fell by fourth round TKO at UFC 194. Most recently, Weidman defeated Kelvin Gastelum by submission before dealing with injuries that have kept him sidelined for over a year. As for Rockhold, he teased a move to light heavyweight following his knockout loss to Yoel Romero earlier this year but with teammate and close friend Daniel Cormier still holding the belt in that division, he opted to delay that shift in weight class for now. Rockhold will now look to re-enter the title race at 185 pounds when he faces Weidman in New York in what is a star studded card for the middleweight division with several top 10 fighters already booked for the Nov. 3 event. 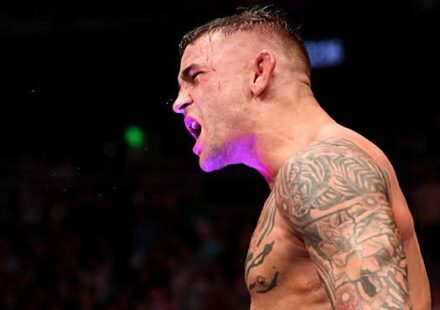 As of now, the UFC still hasn’t secured a headliner for the card but the co-main event will feature a lightweight showdown between Dustin Poirier and Nate Diaz. 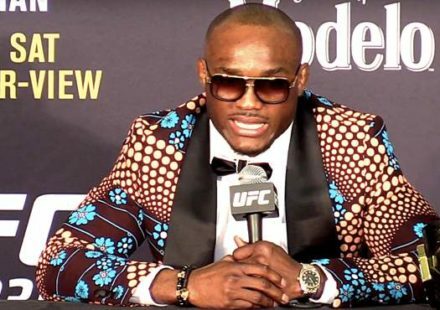 Expect more details on the UFC 230 card in the coming weeks.